German gothic death pioneers ATROCITY will release their new album, "Okkult II", on July 6 via Massacre Records. 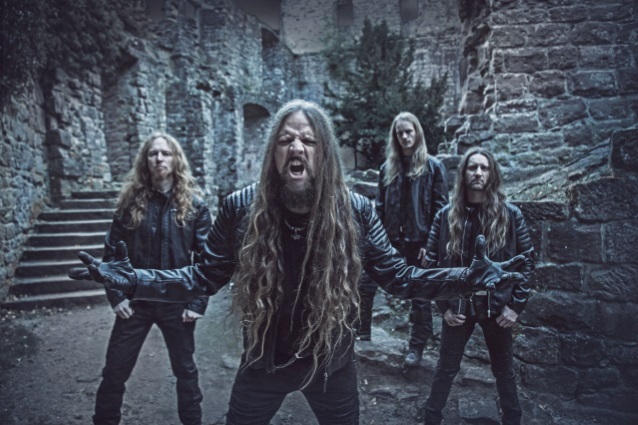 The production was once again handled by ATROCITY mainman Alex Krull (Mastersound Studio), who made sure that the songs are as heavy as possible, while the atmosphere and energy of the songs let the listener immediately dive into the occult lyrical concept. The fantastic artwork was created by Stefan Heilemann of Heilemania (LINDEMANN, PAIN, KAMELOT, EPICA). "Okkult II" features guest vocals from L.G. Petrov of ENTOMBED A.D. and Marc Grewe, formerly of MORGOTH. The effort will also be made available as a limited-edition vinyl LP as well as a limited-edition mediabook with a different artwork as well as a bonus CD that includes all songs as an instrumental version. A very special record release show is set to take place at the Sunstorm Open Air in Nordheim, Germany, on July 6. 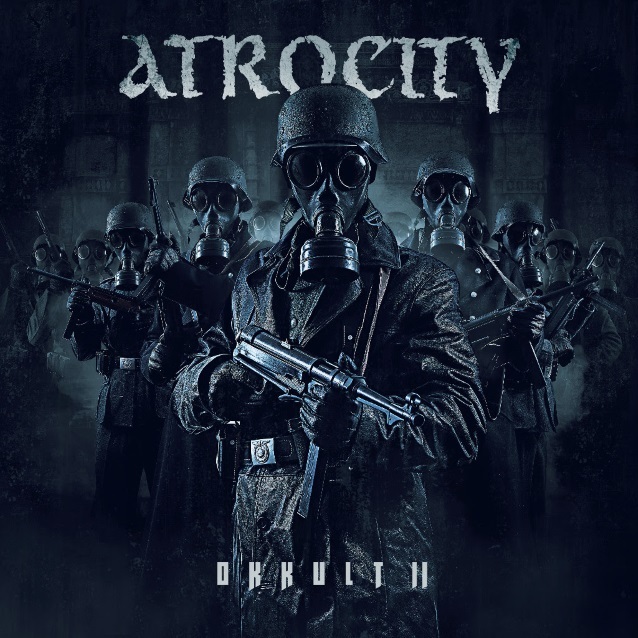 Part one of ATROCITY's album trilogy, "Okkult", was released in May 2013 via Napalm Records.